Maybe it’s like becoming one with the cigar. You lose yourself in it; everything fades away: your worries, your problems, your thoughts. 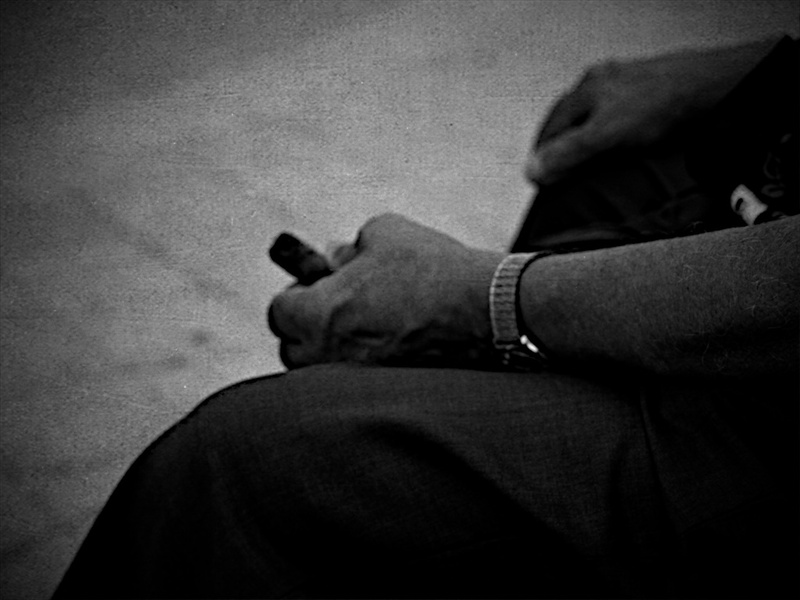 They fade into the smoke, and the cigar and you are at peace.